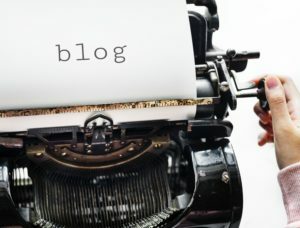 Blogs are a great tool for connecting with your customers and providing valuable information about your business. But how do you get started? What do you blog about? Here are a few factors that can make or break your blog. Figure out who your audience is and what they’re likely to be interested in. If your product or service targets women, you could write a post about a subject women are more likely to be interested in, such as current events surrounding women’s rights. If your product is for everyone, you probably would want to talk about how to use the product, or give a behind the scenes look at your business and how your product is made. Do you want your blog to function as primarily a marketing and branding tool, or as a sales tool? This question is fundamental when deciding what type of content to create. If your blog is a marketing or branding tool, you should blog about topics that are “on brand”. If you sell sports memorabilia, write about any of the big sports leagues (ideally the ones that sell the most product). If you want your blog to be a sales tool, focus on your product. 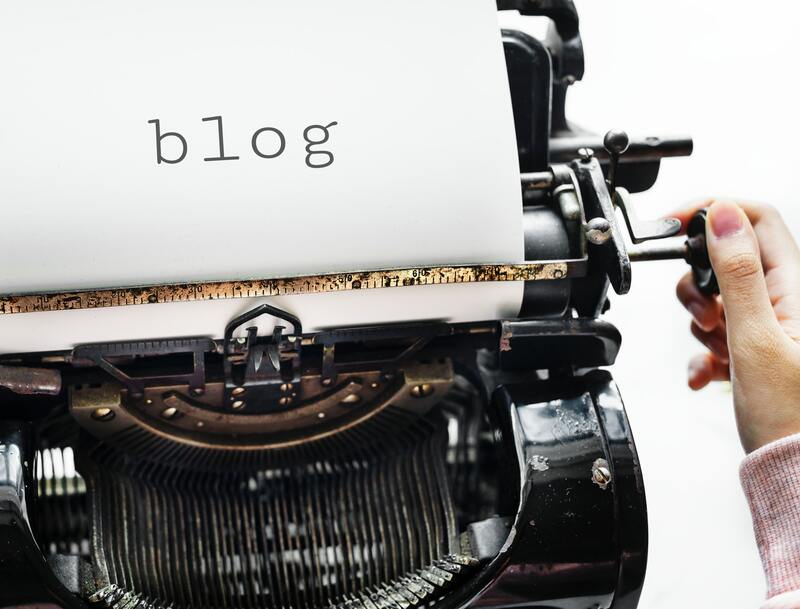 Use the blog as an opportunity to provide detailed descriptions of how to use the product or service. Your blog should have a consistent tone. Some brands are able to be funny, sarcastic or casual in tone. Ultimately, it doesn’t have too much of an impact what your tone is. Some products or services will require a serious tone, such as health care products, or any business with a target audience of people who are going through a tough time in their personal lives. Otherwise, you’re free to pick the tone you think best suits your brand. Just stick with it!